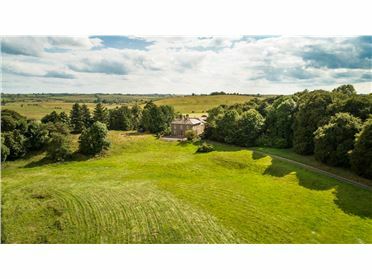 An attractive land holding extending to circa 43 acres with old dwelling house and farm buildings thereon. 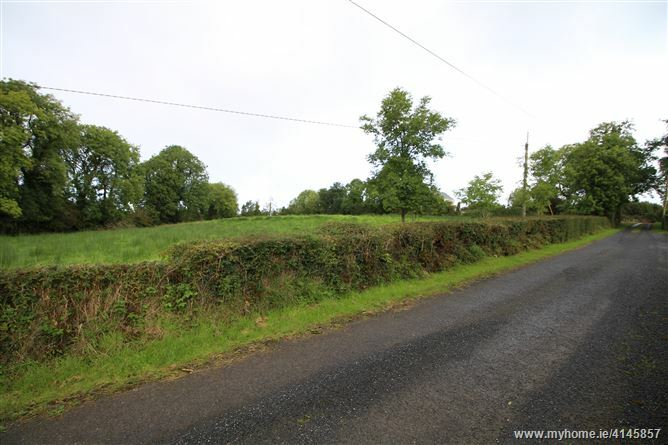 This farm can be sold in one or more lots and has valuable road frontage and building site potential, subject to obtaining the necessary consents. 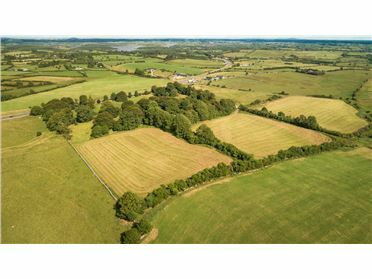 Many sections of the farm contain some quality limestone, free-draining grazing fields which rarely come to market. 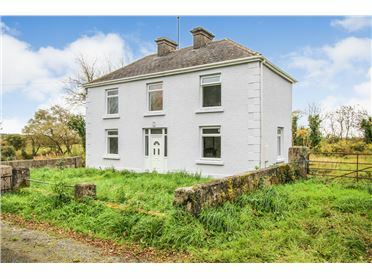 With access from two roads including R209 (Carrick/Ballinamore Road) the sale includes an old bungalow residence requiring upgrading together with livestock sheds and haybarn. 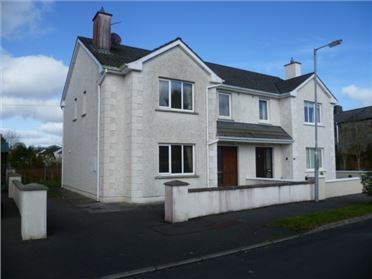 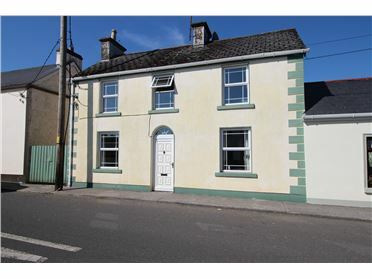 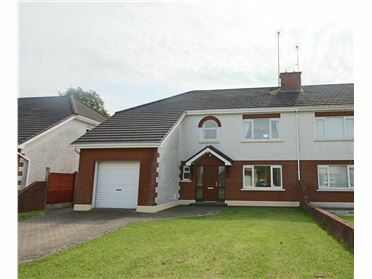 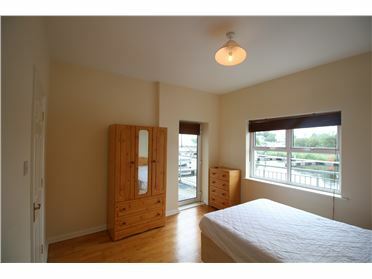 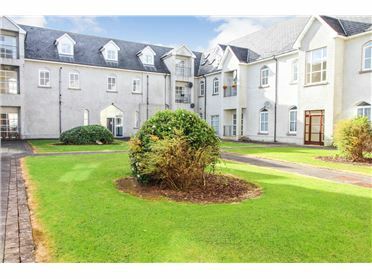 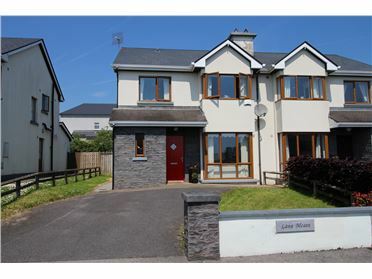 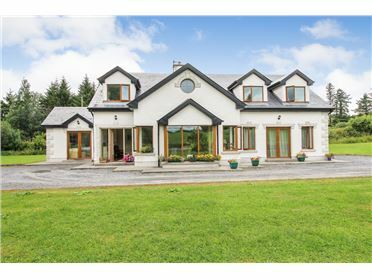 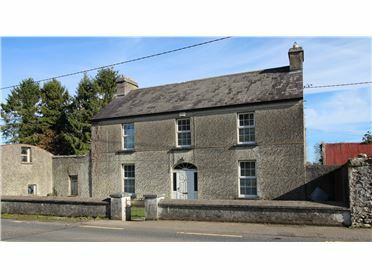 -Attractive location adjacent to Kilclare village, Shannon Erne Waterway system, historic 'Sheemore' hill etc. 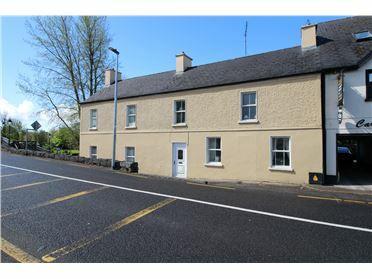 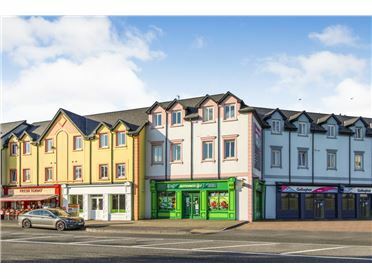 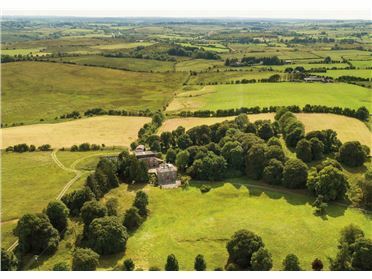 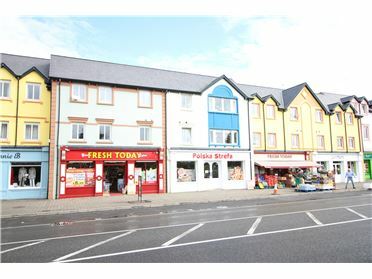 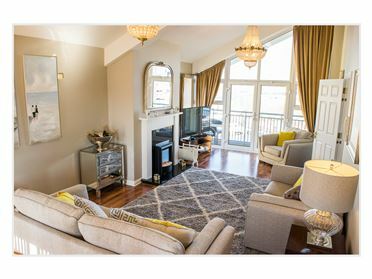 From Carrick-on-Shannon take the Leitrim Village/Drumshanbo Road (R280) for c. 2.5 miles and take road on right hand side (Ballinamore/Enniskillen) for c. 3.5 miles driving past Lynch's Paint Store, Sheemore Lounge/Pub etc. 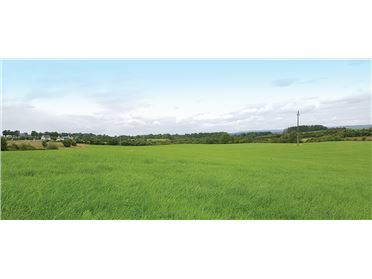 Road entrance to farm is signposted, a short distance beyond North West Tool Hire.